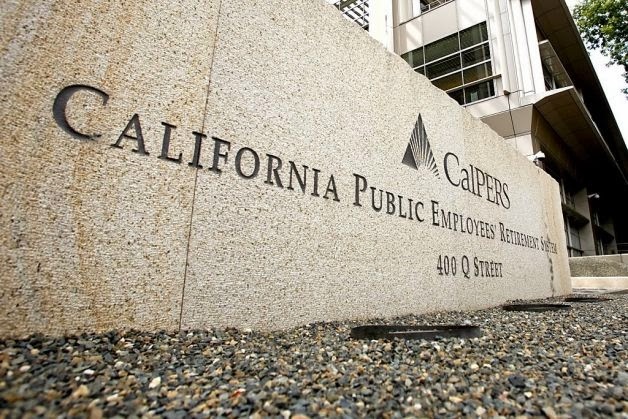 CalPERS Long-Term Care: What Happens Tomorrow? Yours truly has not yet verified that UC employees are in fact eligible for new policies. But even if they are, the past history suggests extreme caution before subscribing. CalPERS may be happy to take your money today. But will it love you tomorrow?